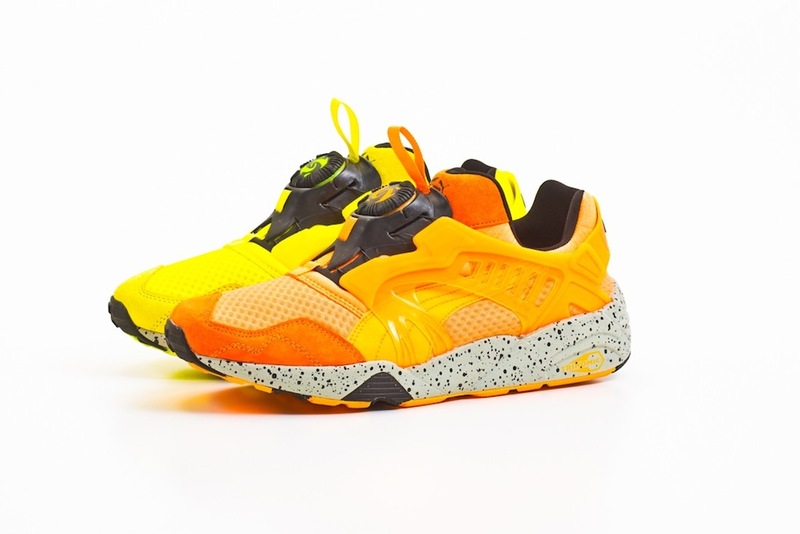 Taking inspiration from the bright drill cones that players dribble around, the Trinomic Fluro Mesh Evolution Pack keeps Puma’s Brazilian theme as we get ever closer to this years football World Cup. 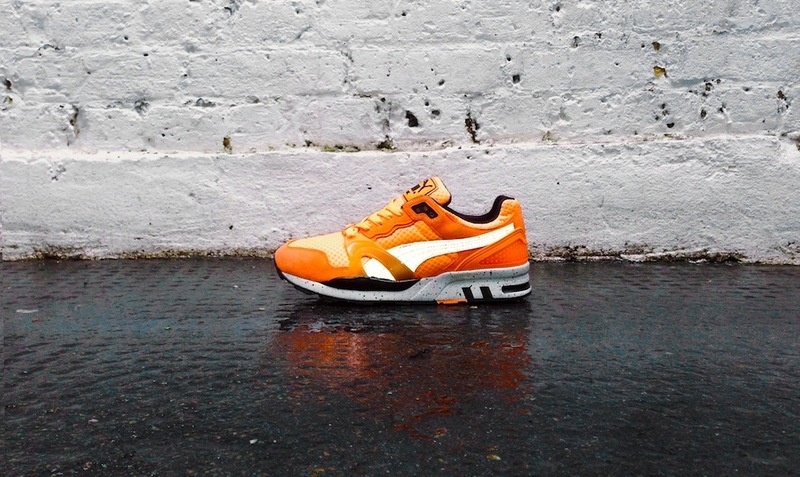 Puma drop 2 classic silhouettes but update them with performance fabrics to evolve them into the NOW. 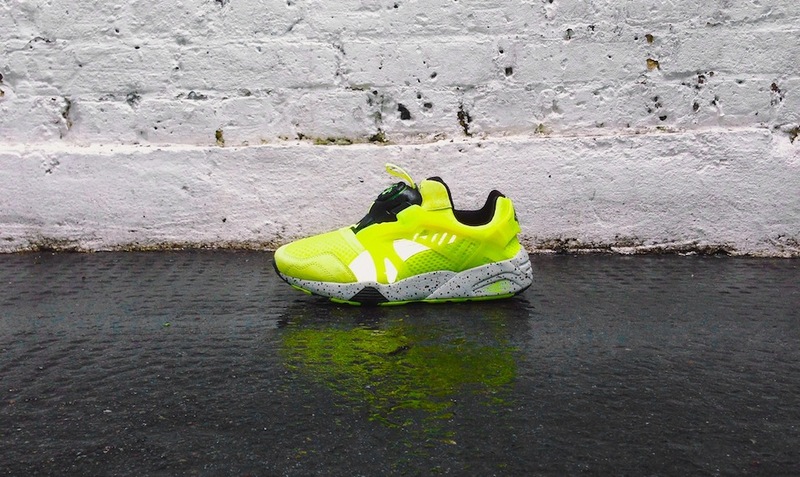 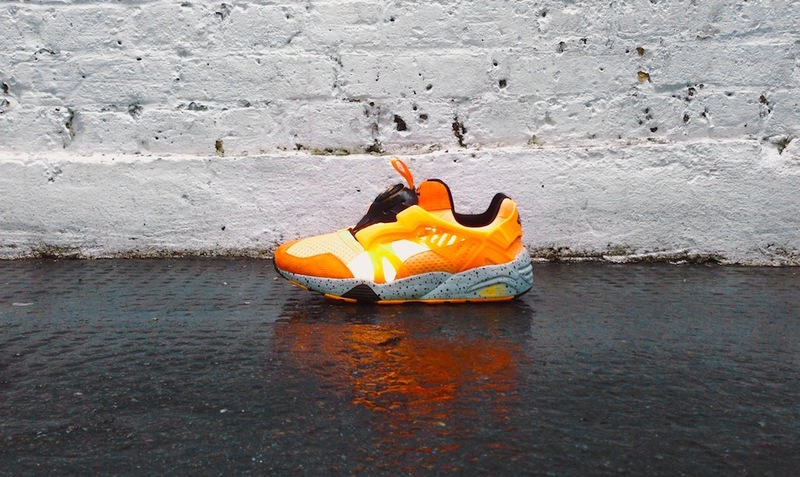 The mesh has been used on Puma’s Faas running kicks and there’s that 3m on the formstripe to keep these Hi-Vis. 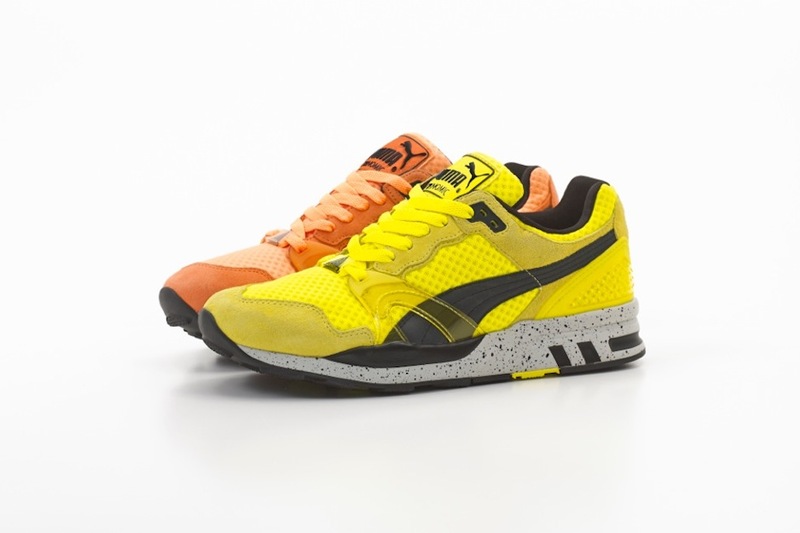 The pack drops at some of the usual spots such as Hanon, End and Footpatrol on June 21st. 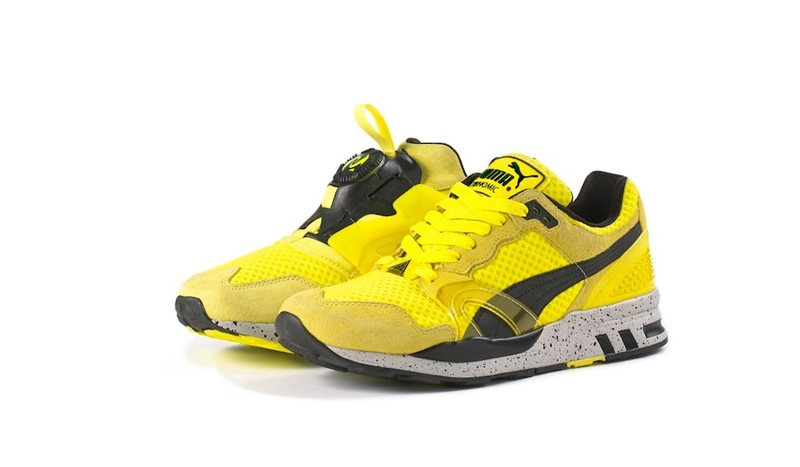 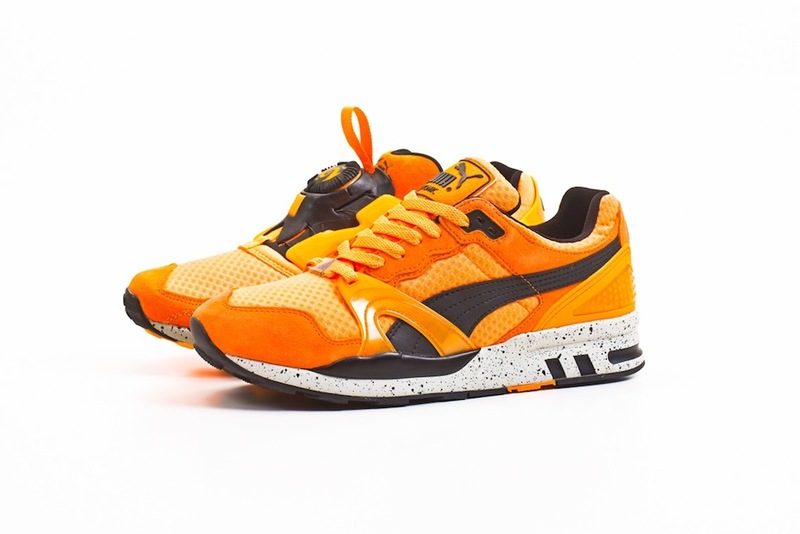 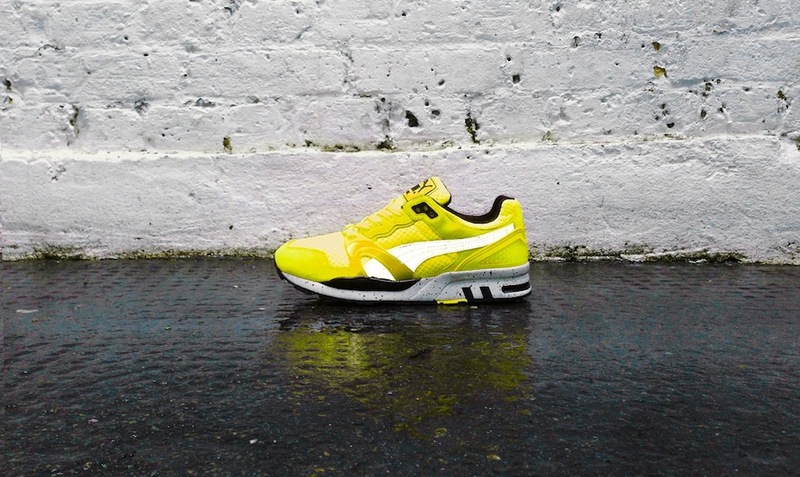 Did we say…..these look ill, we are loving these ‘evolved’ classics.